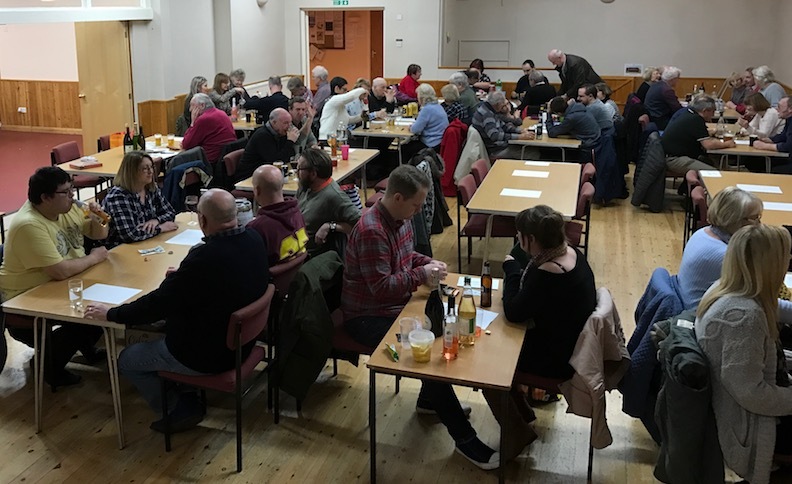 What a night… yes, we are still recovering from another cracking Ryhall quiz. 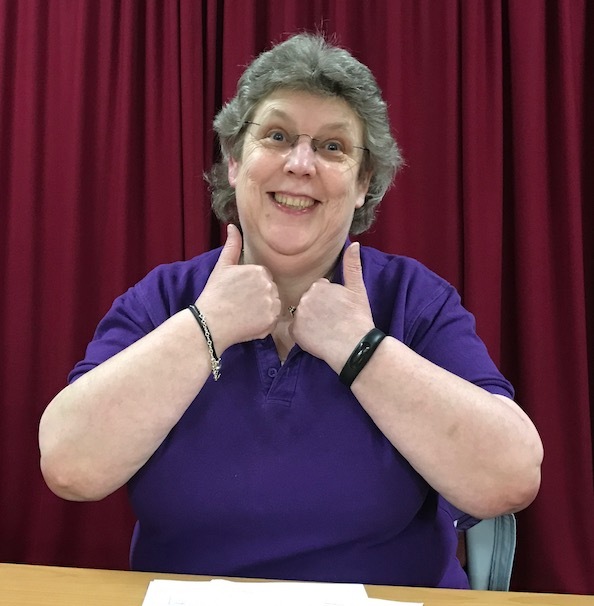 Maz Roberts and daughter Sian took a packed village hall through another frenetic evening of fun and facts. Tears of laughter, shouts of glee, desperate moments of head-scratching. They were all there. The hall made more than £430 profit so thank you all, and well done to the Carling Black Label team for a convincing win. 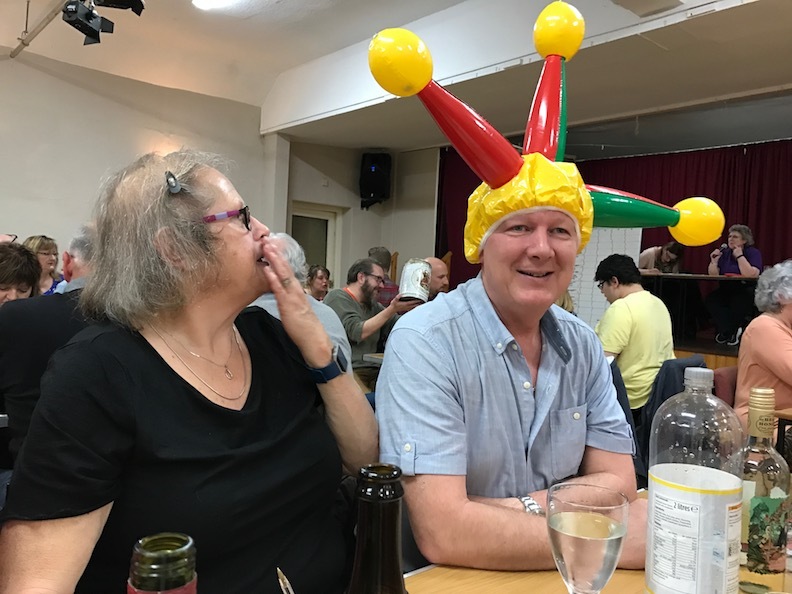 Thanks particularly to Sandy and Anne for the food – quiches, new potatoes and salad – and our regular team of volunteers on the night: Martin, Nick, Lorraine and Lynda.